Miles of Aisles and thousands of new products. SHOT Show, held each January in Las Vegas, is a near-overwhelming circus. 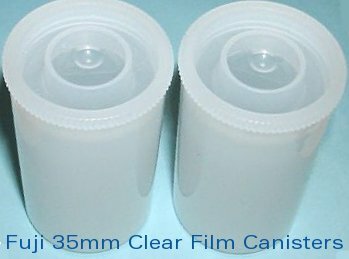 There is so much to see, with new products from countless manufacturers, large and small. 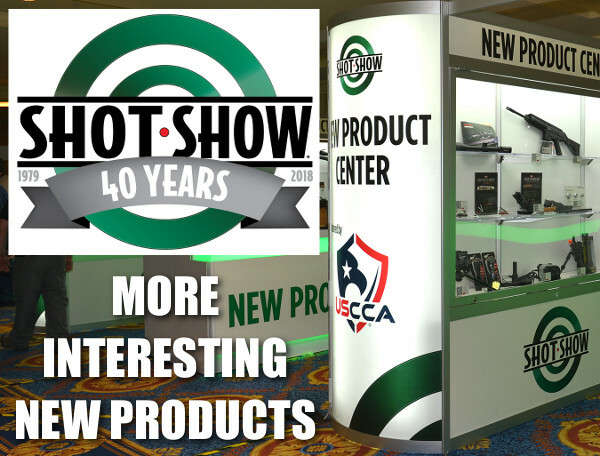 Here is the last official Highlights video from SHOT Show 2018. This 19-minute video provides a comprehensive summary of all there was to see and do at SHOT Show. Australia’s Lithgow Arms has a new rifle for the PRS game. Called the LA-105 Woomera (named for an Aboriginal spear-throwing device), this is basically a Lithgow Arms LA102 barreled action in a Kinetic Research Group (KRG) chassis similar to the Whiskey-3 and X-Ray chassis systems. Initially, the LA105 Woomera will be released in two calibers, 6.5mm Creedmoor (1:8″ twist) and .308 Win (1:10″ twist). 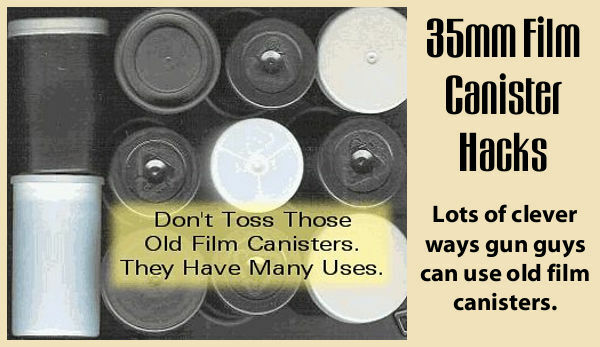 The barrel twist rates should stabilize High-BC match bullets. Thanks to the KRG chassis, the LA105 Woomera takes the popular AICS magazines, rather than the Tikka T3 magazines of its predecessor. Sako has new, ultra-light carbon fiber stocks for the Sako 85 hunting rifle series. There are two carbon offerings, the CarbonLight and Carbon Wolf. The latter has cool push-button adjustments for comb height and length of pull. The Sako 85 Carbon Wolf features a nice ergonomic grip that’s very comfortable in the hand. We thought this was one of the nicest new stocks at the Show. At Industry Day at the Range, Sako also showcased new “AI” versions of the TRG 42 and 22 models. Both versions feature improved folding buttstocks, with adjustable cheekpiece and LOP. TRG tested the .338 Lapua TRG 42 on Industry Day at the Range. After testing Brownells’ Retro AR-15s at Industry Day at the Range, TFB’s Corey Wardrop checks out the new AR-10A and AR-10B at Brownell’s SHOT Show booth. Brownell’s 7.62x51mm AR10 is faithful to the original, with important upgrades. The BRN10B (“late style”) is also shown. For the keen-eyed, Gene Stoner makes an appearance in the background. CLICK HERE to view Brownell’s entire Retro AR line-up, both AR15 and AR10. Share the post "It’s a Wrap — SHOT Show Summary and More New Products"
Ever since Congress passed the 2018 Defense Authorization Act authorizing the U.S. Army to transfer surplus 1911 pistols to the Civilian Marksmanship program, folks have wondered “When are we going to be able to buy these 1911s?” Well that day is growing closer. 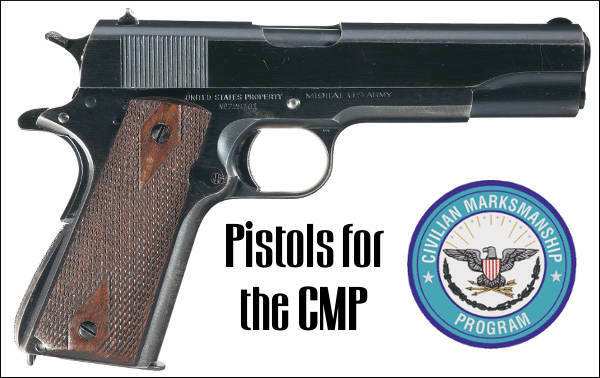 The CMP HAS received 8,000 pistols and is doing an inventory this week. But before the CMP can start selling the 1911s, it must first inspect/grade/repair and then test-fire the handguns. We’re figuring that sales are now still 4-6 months away. For more updates, visit the CMP 1911 Sale INFO page. About The Civilian Marksmanship Program: The Civilian Marksmanship Program is a federally chartered 501 (c) (3) non-profit corporation. It is dedicated to firearm safety and marksmanship training and to the promotion of marksmanship competition for citizens of the United States. 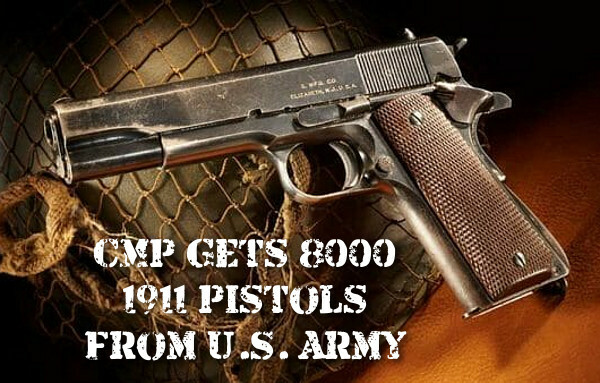 Share the post "UPDATE: CMP Has Received 8000 Surplus M1911 Pistols"